Dr. Daphne Scaramangas-Plumley is a board-certified rheumatologist. She received her medical degree from Ross University School of Medicine where she graduated with highest honors. She completed her internal medicine residency through Boston University at the Roger Williams Medical Center in Providence, Rhode Island before moving to Los Angeles for her fellowship at Cedars-Sinai. While there she distinguished herself as a thoughtful and compassionate physician, and graduated with the highest commendation of the program. She subsequently joined Dr. Venuturupalli at Attune Health in July 2017. Her previous research focused on the spondyloarthritides, which includes diseases such as ankylosing spondylitis, psoriatic arthritis, IBD-associated arthritis and reactive arthritis. She has presented her research findings at the national level and hopes to continue her research interests in the field. 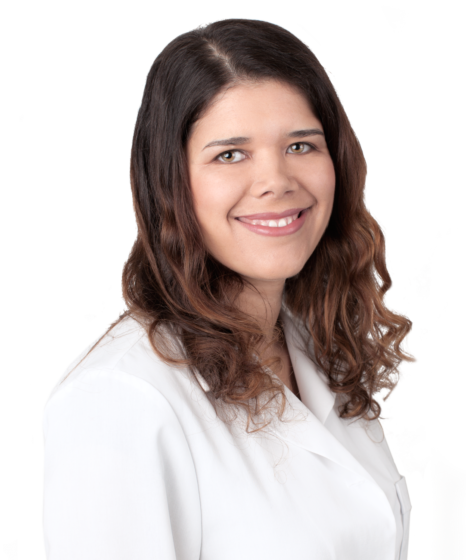 She treats patients with all types of autoimmune and inflammatory conditions, and has the ability to conduct evaluations of complex cases that require tertiary-level input. She is also trained in performing joint ultrasound evaluations and procedures. She is married to a fellow physician, and lives in Los Angeles. She is first generation Canadian-Greek and is fluent in Greek. In her spare time she loves to cook (and eat), travel and spend time with family.